Ford has filed a notice with the state of Michigan indicating that more than 1,000 of the 3,510 jobs will be eliminated from the Flat Rock Assembly Plant. However, that’s not to say that 1,000 people will be unemployed, as Ford is clear in saying that the workers will be moved to other plants after the cuts are made. The notice with the state was dated January 25, and a Ford spokesperson says that the notice is a follow-up to an announcement made in November. Last year Ford Motor Company said that they were “rebalancing production” at some U.S. plants, including the Flat Rock Assembly Plant, which will be moving to one shift starting this spring. 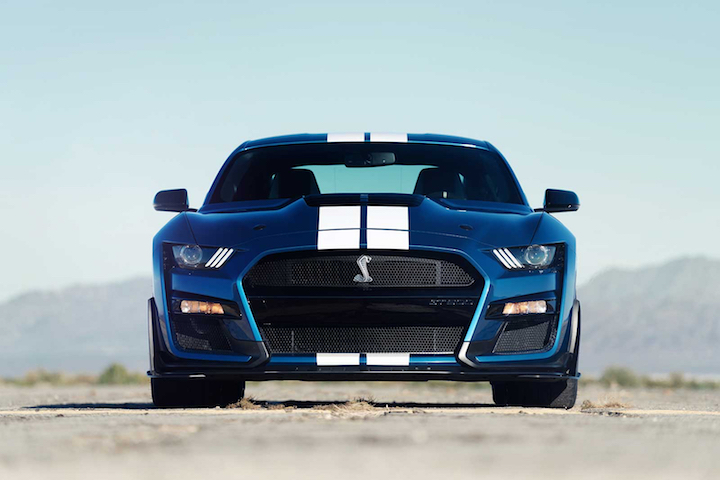 Flat Rock Assembly builds the Ford Mustang and Lincoln Continental, but recently lost the Ford Fusion midsize sedan as the company furloughs passenger cars. The move is expected to impact 650 hourly non-skilled employees, 350 hourly non-skilled temporaries, and 12 salaried employees, according to the January notice. Ford Motor Company says that 500 of the hourly workers will be moved to the Livonia Transmission plant, and the remaining 150 hourly workers, as well as the 350 temporary workers will be offered jobs at other plants. The majority of those jobs will be in southeast Michigan according to WXYZ Detroit. As far as the 12 salaried employees are concerned, they will likely receive offers to move to other plants, too. For more information about this notice and updates moving forward, subscribe to Ford Authority.